With a post-graduate training in building conservation, 25 years experience in conservation work, and registration on the AABC Register of Architects Accredited in Building Conservation, Frans Nicholas is qualified and able to undertake work on all historic building types. 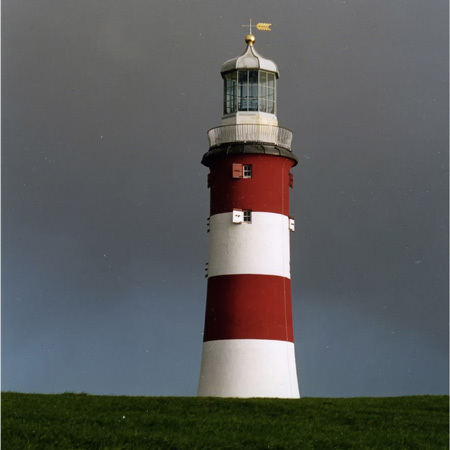 Our experience to date ranges from chapels and churches, to town halls, castles, forts and lighthouses, as well as historic houses and landscapes. Frans Nicholas however is also a contemporary architect and designer, and believes that conservation work to our historic buildings can often only be carried out at a level of excellence when informed by the confidence that comes from being able to design as well as repair. This is because many of our historic buildings today need some changes in order to secure a useful, economically sustainable future: in this, we follow the William Morris/SPAB principle of designing honestly in the style of our time, while maximising the retention of historic significance. We would also contend, from our own experience, that sometimes only someone engaged passionately with designing for today, can reach a mature understanding of the significance of the work of a designer from the past: some construction and design problems remained the same over the centuries.